The impressive story of a tragic, touching and dangerous love, giving us the feeling of old Hollywood-style movies. Die deutsche Version des Beitrages findest du hier: Allied – Vertraute Fremde: Großes Hollywood Kino im Stil der 40er Jahre. The secret World War II operatives Max Vatan (Brad Pitt) and Marianne Beauséjour (Marion Cotillard) are experts in deception, play-acting, second-guessing and assassination. They accidentally fall for each other in the middle of an extraordinarily risky mission. Famous Hollywood stars and style icons Brad Pitt and Marion Cotillard are now united on screen. Allied Movie by Paramount Pictures is at once a mesmerizing espionage thriller, sweeping war drama and passionate romance. A romance between two assassins who may be fated soulmates or deadly enemies – or both. “It is about what war and divisions can do to the beauty of love.” Producer Graham King. Wedding day of Marianne and Max. Oh what a beautiful picture, they both look so happy! Credit to all of the pictures is Paramount Pictures Germany. Though he used effects that the original old Hollywood-Style movies of that time could not have even imagined, producer Robert Zemeckis definitely wanted to give his movie a feeling like in the old Hollywood days, such as the Michael Curtiz film classic “Casablanca” with Humphrey Bogart and Ingrid Bergman. Beautiful scenery and garments in the opening scenes in Casablanca. It’s 1942, and 26 countries have just aligned into the Allied Forces to fight the Nazi threat overrunning Europe. On an urgent assignment for the British Special Operations Executive (SOE), Canadian airman Max Vatan parachutes into occupied Casablanca to take out Germany’s ambassador. He encounters French resistance fighter Marianne. The French lady was chosen to pose as his spouse. Their growing love for each other soon becomes more than an act. Daring to reunite in London, their relationship even deepens and they start a family. “The mistake people make in such situations is feeling.” Marianne. Then comes the day Max is informed his idyllic new family life may be a monumental deception. 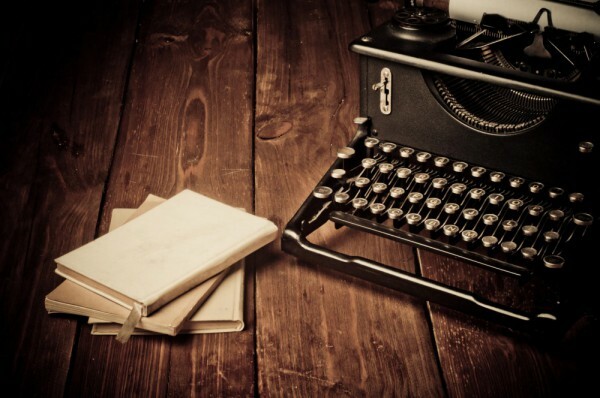 Sudden romances were known to spark among some World War II operatives. Men and women were working in life-and-death situations at close quarters, especially as they often posed undercover as couples. But there was a rule – the so-called “Intimate Betrayal Rule”: Should two agents marry and should one discover their partner divulging secrets to the other side, that agent was expected to execute his or her lover without delay. Otherwise the partner would face immediate hanging for high treason. Max is being informed that his wife could be a German spy. Robert Zemeckis, who was the director behind Forrest Gump, Cast Away and Flight, was also responsible for the new Allied movie. 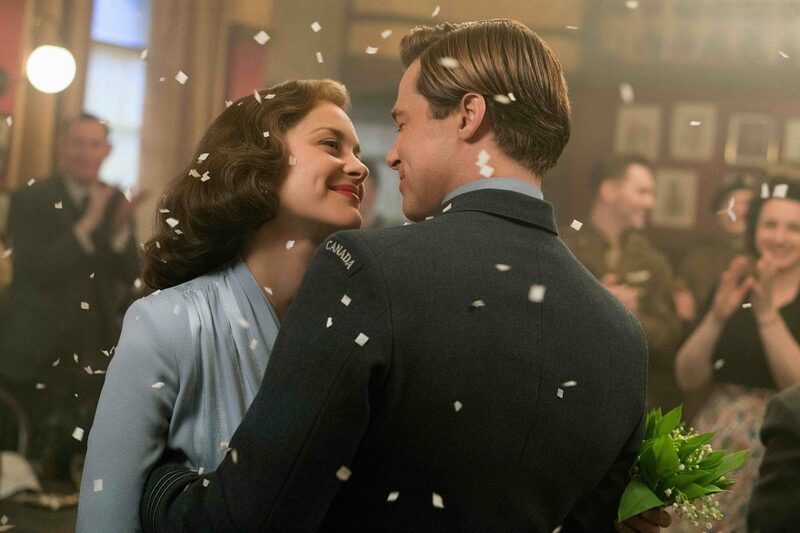 “Allied is absolutely a story of betrayal and that’s the universal theme of this film: how we react when we start to think someone we love isn’t who they say they are.” Robert Zemeckis. 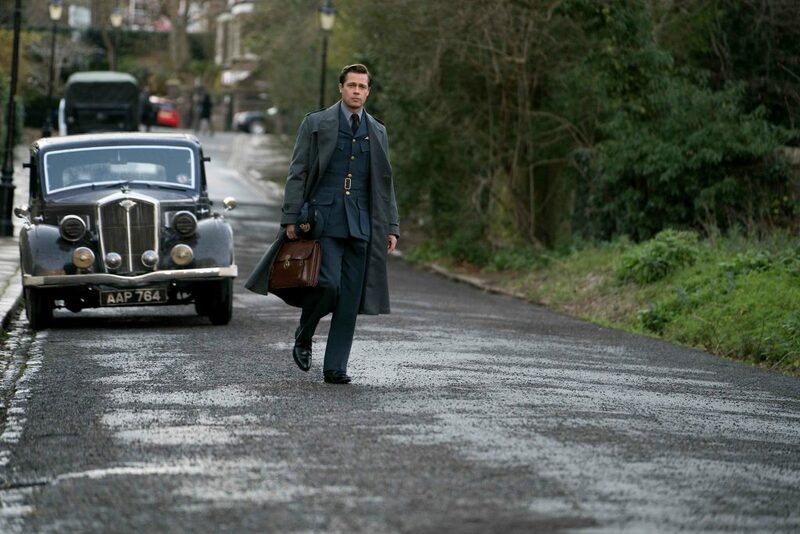 Producer Graham King says, it’s been a long time since we’ve seen an epic wartime thriller and grand, tragic love story like this. He emphasizes the rich storytelling on an ambitious scale, which we rarely experience anymore but which is also very relevant to today’s world. Marion Cotillard and Brad Pitt as Marianne and Max are supposed to be a temporary, pretend couple. But even though Max’s cautious head tells him not to get involved, his heart cannot help but be magnetized to Marianne. Brad Pitt devoted himself to getting inside Max’s skin. The actor was working with a dialect coach to learn the very specific kind of Québécois French accent Max has, to Marianne’s amused dismay, when he arrives in Casablanca. Pitt also asked director Robert Zemeckis if the director could shoot the film as much as possible in chronological order. To the actor it was important to let his character evolve authentically. It begins with the cool indifference he displays in the film’s opening scenes to his steamy passion with Marianne to the seeds of paranoia – and finally, to his all-out determination to get at the truth. Marianne is the stunning and skilled French assassin who meets her husband Max while she’s portraying an invented persona for a mission. For Robert Zemeckis, Marion Cotillard brought unerring authenticity, both of nationality and of nuanced emotions. “Marion is an absolutely magnificent actress and with this role, she has a lot of different emotional, psychological and physical dimensions to play with,” he says. 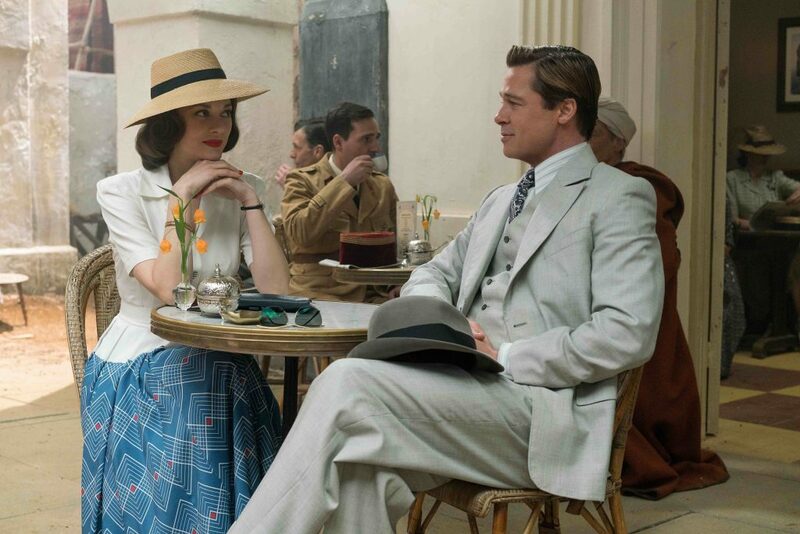 “I think Allied is equally a story of suspense and one of tragic romance.” Marion Cotillard. Seeing the well-hidden layers of the characters peeled away as the epic action mounts is what makes the film unique, Marion Cotillard says about her role and the movie. I always liked Brad Pitt, but to me in this movie he was truly amazing. I loved the way his character developed, his emotional way of loving and crying in despair was incredibly touching. Production designer of the movie was Gary Freeman. 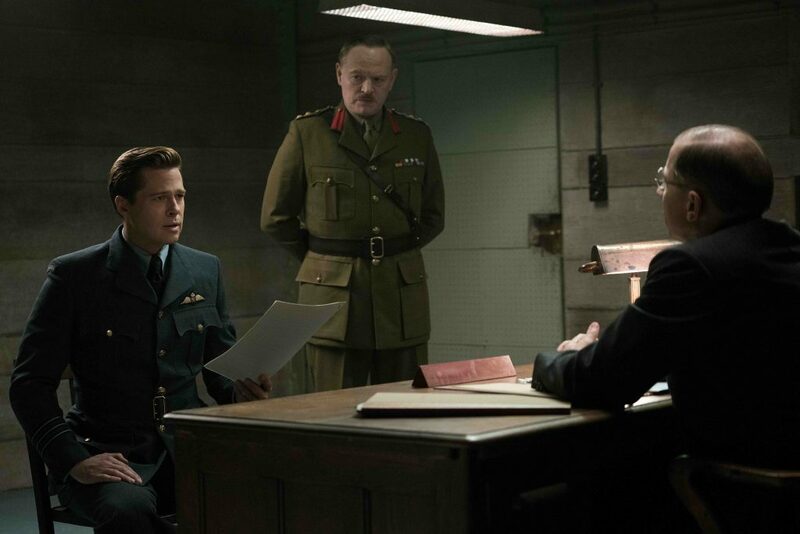 One thing Freeman knew from the start, he says, is that he wanted it to feel like a contemporary movie that just happens to be set in World War II. He put emphasize on lots of authentic period details, but he also constantly played with proportions and colour to give it a jazzier and more modern feel. 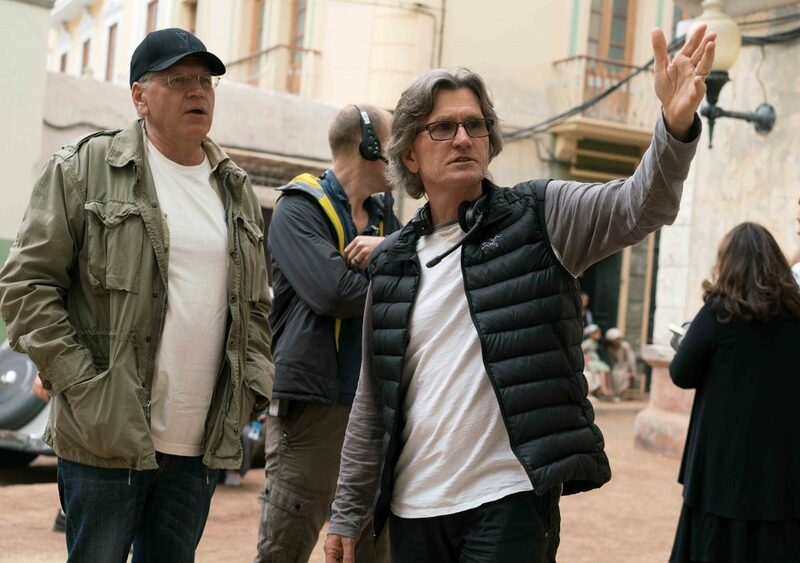 Director Robert Zemeckis and Director of Photography Don Burgess on the Casablanca set of Allied by Paramount Pictures. Over the course of the shoot, Gary Freeman and his team built nearly 80 different sets from the ground up. The process began with the film’s immersive opening in Casablanca. The multi-cultural port city in North Africa that was Vichy-controlled during WWII and host to both war refugees of all kinds and Nazis. “All the details were so strong and felt so real, it was easy to believe we really were back in that place during World War II. It’s so important as an actor to have that kind of feeling (…).” Marion Cotillard. Max and Marianne over the roofs of Casablanca. Costume designer Joanna Johnston utilized the characters of Max and Marianne to maximum glamorous effect. The movie begins with crisp, sophisticated, desert-toned outfits in Casablanca. Throughout the story, the audience can see the mix of Marianne’s Bohemian-tinged garb and Max’s formality in London. According to producer Steve Starkey, Joanna Johnston worked tirelessly to make every period detail just right, but there’s also an original feeling to her work. She not only has a great design sensibility, she also knows a remarkable amount about British history. So the costume designer was key to the film’s entire look. Max‘ style turns from a fresh and light look in Casablanca to formal and dark clothing in London. For Marianne, Joanna created a kind of classic, glamorous look. Her outfits make Marianne both a little larger than life and also believable as a real woman caught in this situation. As a French lady, Marianne shows a lot of class and style in the movie, wearing high quality garments and showing a love for detail. 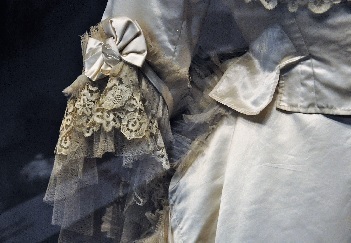 Upon the outbreak of war, Paris was still the epicentre of the fashion world. 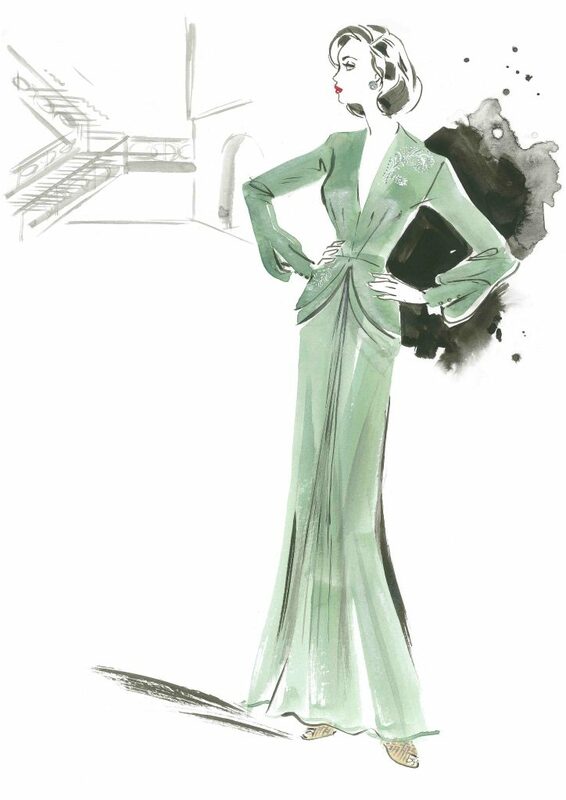 One of her adorable outfits in the movie is the floor length, turquoise evening dress. The pieces Marianne is wearing give the Old Hollywood-Style of the movie its final touch. “The French have decreed that fashion shall go on (…) everyone makes an effort to be as elegant as possible.” Harpers Bazaar. Sketch from the movie’s costume department. It shows the adorable outfit Marianne is wearing on the German embassy evening. Propaganda reminded French women that it was their duty to keep dressing up, as it showed the agressor they would not be easily defeated. 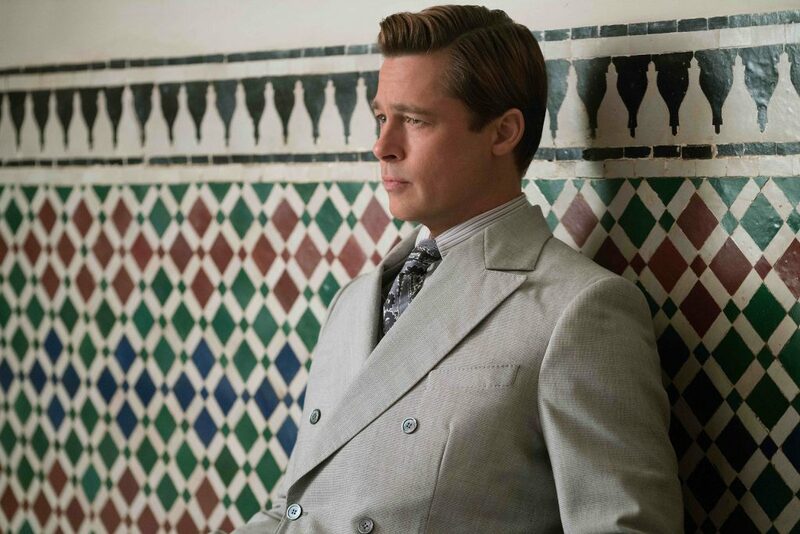 As you see in Allied movie as well, even evening wear was designed for practicality. Due to shortage of fabric evening dresses were tight shaped in hourglass silhouettes. Most clothes were then designed to have multiple functions. Luxury was still a feature on evening wear, but even this turned pragmatic with long-sleeved gowns to keep out night chills in the event of an unexpected stay at the bomb shelter during an evening out. The evening gown you see in the pictures is a beautiful full length fitted dress with a sequin feather motif embellished on the bust. Sequins have been very rare at that time, mostly custom made. The dress shows draped hips and a deep neckline. In the second part of this Blogpost, I will present you typical looks of early 1940s fashion and show how to recreate Marion Cotillards beautiful vintage styles from this film. In the meantime, why not go to the cinemas and experience this touching and dramatic movie on your own? I really want to watch this. Each Marion Cotillard outfit look amazing! Have fun in the cinema!